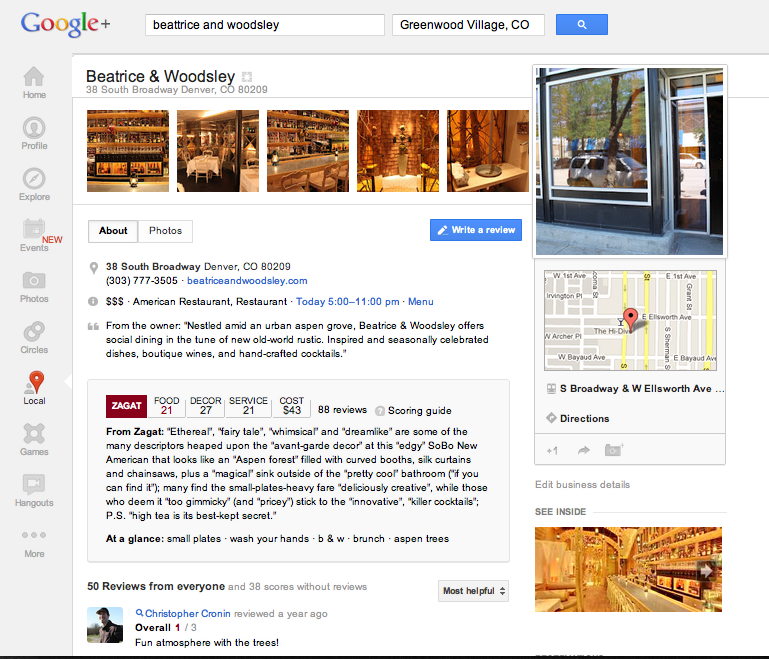 Google Business View uses the same technology in Street View to allow viewers to virtually walk around and tour your office. The same Street View technology used in streets around the world — for your business. 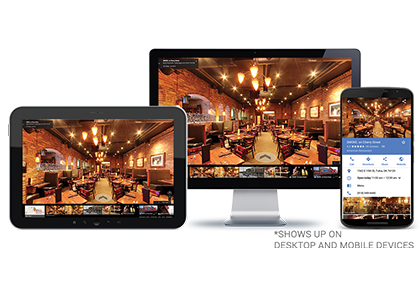 Create a high-quality, interactive, 360-degree experience. Our Google Trusted Photographers work with you to schedule and shoot your business. Photo shoots are quick, non-disruptive, and personalized. This interactive feature allows your customers who find you online to walk-through, explore, and take a closer look at your business. This is a big advantage for converting your website visitors into customers! 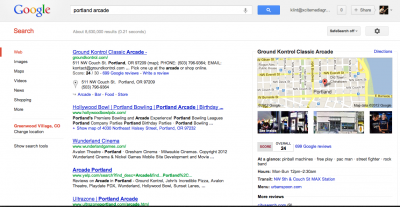 It also makes your Google My Business Page and Google Maps stand out from the crowd. 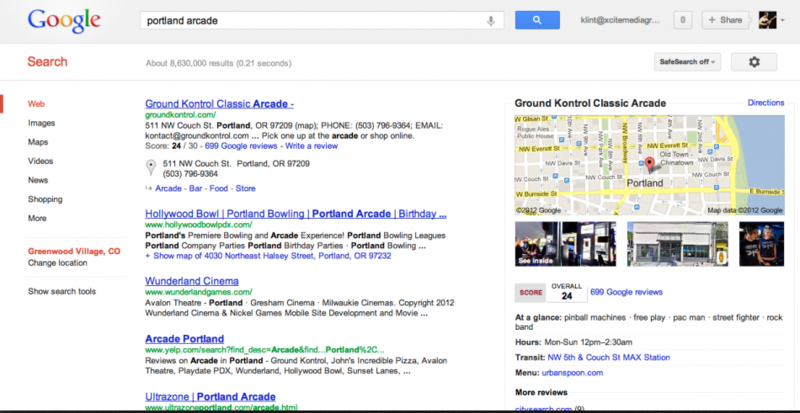 This changes Local search engine optimization (SEO) dramatically. Our customers usually experience a substantial increase in local Search Engine Marketing (SEO) results. Dealerships – New and Used Car Dealerships–National Chains or Single Lots, Boat Dealers, RV Sales and Rentals, Airplane Dealers. Restaurants – from small coffee shops to national restaurant chains – we can work with any company, any size! Retail Stores – from local toy stores to big box stores, from one location to 100 locations, we can do the job! Service Industry – from mechanic shops to taxi stations, showing customers your shop builds trust and loyalty! Event Venues –Wedding Venues, Conference Centers, Camps, Retreats, Addiction Centers, Destination Events, etc. Hospitality – Bed and Breakfasts, hotels, resorts, mountain getaways, ski lodges, etc. Sports/Fitness Centers – Stadiums, Gyms, Arenas, Fitness Centers, Dance Studios, etc. Apartment Complex – We can shoot just the public areas only–anything that is open to public access. School Facilities – Any size school, daycare, child-care facility, etc. 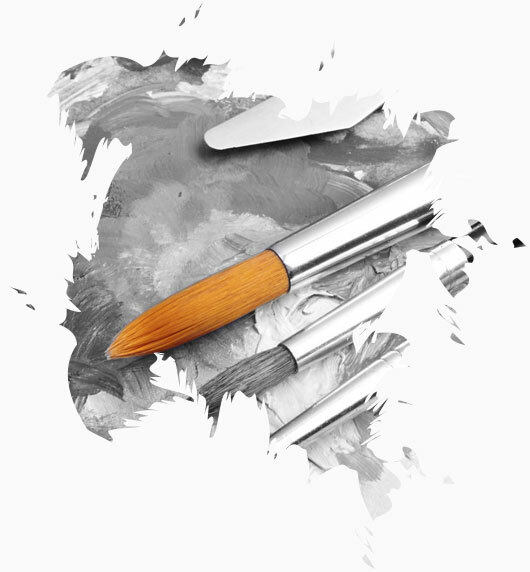 Churches and Worship Centers – Connect with prospective attendees that visit your website! This works great for the “new to our church” section of your website. As you can see, the list just goes on and on! There are a few types of industries that we are not able to publish on Google My Business Pages. We do offer a virtual tour that is not part of Google Business View for the following segments: hospitals, private homes, apartments, etc. Our Certified Google Photographer will come to your business at the scheduled appointment time. They will shoot 360-degree panoramic photos to capture the inside of your business, as well as several feature photos that show the unique personality of your store. (This usually takes about 30 minutes to an hour.) Then, within five days, we will process the photos and through a special Google portal and install the virtual tour into your Google My Business Page. Your visitors will be able to seamlessly go from Google Maps, to your Google My Business page, and into your business through the front door, and (virtually) walk around inside your location. We do not require any special preparations and can work around your schedule with or without customers in the business. 2 Outdoor panos, one at 10ft from your entrance, the other 4ft away. 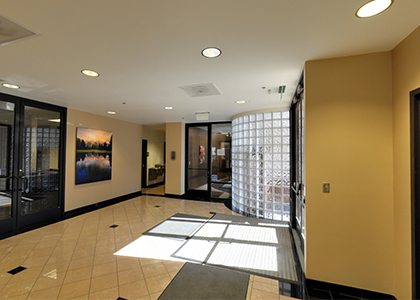 A third pano is taken 4ft inside your business and these form a standard route into your premises from the street. Up to a further 27 panos taken at distances between 4ft and 15ft. These panos will be shot at locations that form a natural route through your business. One of the most important parts of your Google My Business Page is to make sure that all of your listing data is correct and exactly consistent with how you have this info on your website and other listings. We offer Directory Listing Management and Reputation Management to ensure that you are getting the best Local Optimization possible for your business. Click to see a few examples of some of the types of business that have already taken advantage of Google Street View For Businesses. Enjoy a Cyber-Stroll through these business and get some ideas of what this could do for your business!